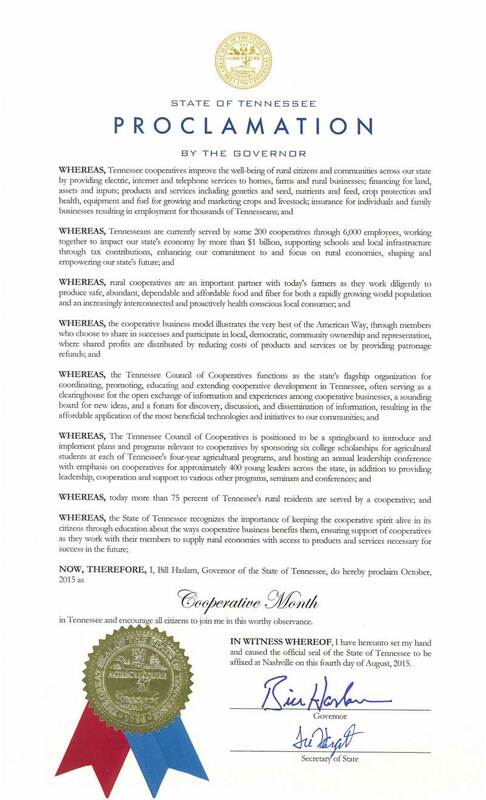 October is National Cooperative Month, and Tennessee’s electric cooperatives – and all co-ops across the U.S. – are celebrating the benefits and values that cooperatives bring to their members and communities. While co-ops operate in many industries and sectors of the economy, seven cooperative principles set us apart from other businesses: voluntary and open membership; democratic member control; member’s economic participation; autonomy and independence; education, training and information; cooperation among cooperatives; and concern for community. America’s cooperative network includes more than 47,000 cooperative businesses, including 23 electric cooperatives here in Tennessee. Electric co-ops provide power for many more than 1.2 million homes, farms and businesses across rural and suburban Tennessee. 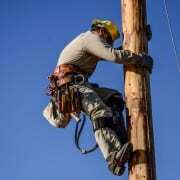 Nationally, electric cooperatives serve 42 million people in 47 states.